Yoga has been a life changing practice for me and I feel so fortunate to share this practice with others! Yoga is a practice for anyone. Even for those that feel they are not flexible or are unsure of his/her own physical wellness or capabilities yoga can help. Yoga is for everybody and every body! I have special interest in children, aging adults and athletes. I truly enjoy private sessions because I can tailor the practice to the needs of the client. Yoga is a great way to increase blood flow, increase flexibility and promote relaxation. Private Yoga Instruction for Athletes – 60 to 90 minute sessions. Sessions are tailored specifically to the sport the client participates in. Each session is built around stretching and strengthening supportive muscles which are often responsible for sports related injuries and aren’t often strengthened through the current sport they are involved in. Each session will identify areas of weakness and create a plan to balance strength throughout the major muscles groups. Private Yoga Instruction for Chronic Pain and Injuries – 60 to 75 minute sessions. Sessions can occur in your home or in my personal studio. Yoga can help deal with chronic pain issues and injuries by stimulating the nervous system and immune system to help the body heal. In these sessions we also focus on any repetitive movements that exacerbate the condition, retraining the body to move in a way that does not inflame the condition. I also complete a plan for treatment and offer simple adjustments so the client can continue participating in the activities they love and also build strength. Private Yoga for Families and Children – 45 to 60 minute sessions in your home. Session can be private instruction for children only or can be a family class. Yoga is a great way to interact with your child. For more information about the benefits of yoga for children, check this article. Private Yoga for Prenatal/Postnatal – 60 to 75 minutes in your home. Preparing for a birth, whether it is your first or your third can be an exciting and sometimes stressful time. Each prenatal class is tailored to the client and the point she is in her pregnancy. The classes help your body to adjust to each phase of your pregnancy and prepare for birth. 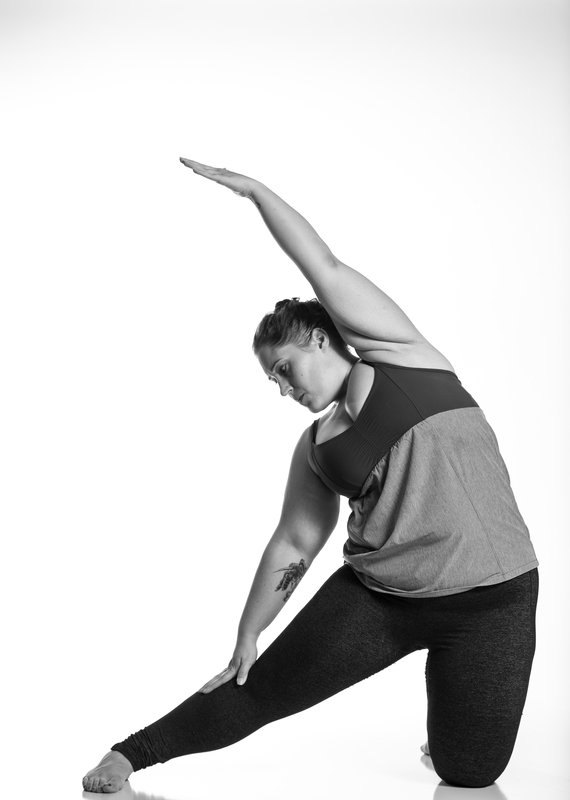 The sessions include breathing techniques, body awareness and relaxation meditations, physical practice and poses to help alleviate any specific physical concerns that you have as your body adjusts to the process. Prenatal sessions may include your partner if you choose. After you’ve welcomed the baby, postnatal sessions help get you back in the groove of life and encourage your body to heal. Yoga can be extremely helpful for c-section births, postpartum concerns and regaining a connection to your body. Postnatal sessions include the baby being involved. Private Yoga for Individuals and Groups – 60 to 90 minutes. Sessions are tailored to fit the needs of the client(s). *I am available for charity events, please email me for more information.